The Witcher 3 developer wanted to set an example by releasing all of the game’s DLC for free. 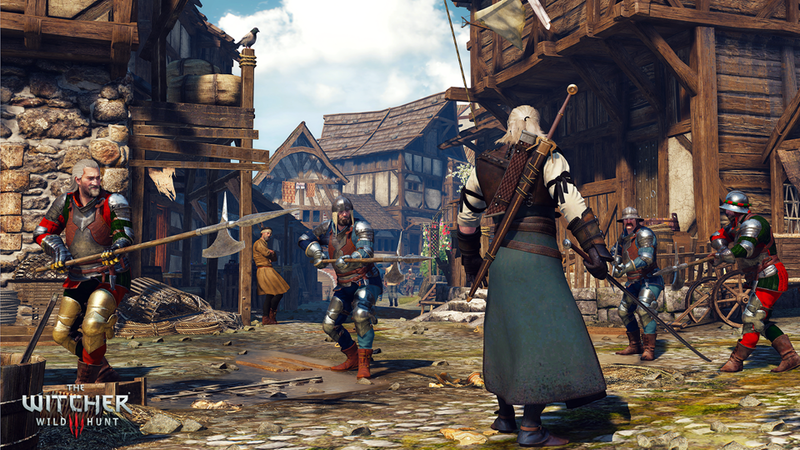 The Witcher 3: Wild Hunt has received 16 pieces of DLCs since its launch in May. All of which were promised, and they were all delivered to players on a weekly basis for no additional charge. The most recent of which, New Game Plus mode, is arguably the most substantial. The fan-requested feature provides a way for those who wish to play a more challenging game or experience the different story endings. Developer CD Projekt RED is very happy with players’ response and hopes its DLC policy changes something in the industry. “I would really like to see such initiatives become an industry standard rather than an exception to the general rule,” says co-founder Marcin Iwiński. While some may argue that most of the DLC drops were cosmetic and not meaty game content, releasing them for free in this day and age remains largely unprecedented. Then there’s the game’s expansion pass, which has a price less than that of most AAA games with the promise of large amounts of content.